In the role of Director of Mobile Products, Megan Hughes is responsible for products deployed across Orbitz Worldwide’s mobile apps, mobile and tablet ­optimized websites, and in ­trip messaging and notifications. Megan works to prioritize product roadmaps and deliver best ­in ­class desktop and mobile solutions that span across various platforms, making it as easy as possible for the customer to shop for and book travel– no matter what device they are on. 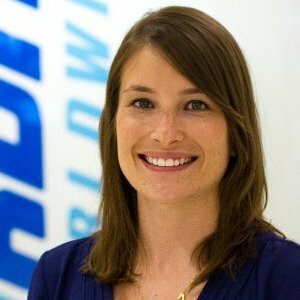 Megan previously worked as the Director of Product for Marketing Technology, focusing on marketing optimization products for Orbitz Worldwide to streamline marketing spend and traffic generation. Since joining the company in 2006, she has also held positions as Product Analyst and Product Manager with a focus on the front­ end consumer experience across hotel, air, car, cruise and insurance products. Before joining Orbitz, Megan started her career as an implementation consultant at Cardinal Point Solutions, specializing in ERP software implementations. She holds an undergraduate degree in Economics and Psychology from the University of Michigan and is currently pursuing a Masters in Business Administration at the University of Chicago Booth School of Business. 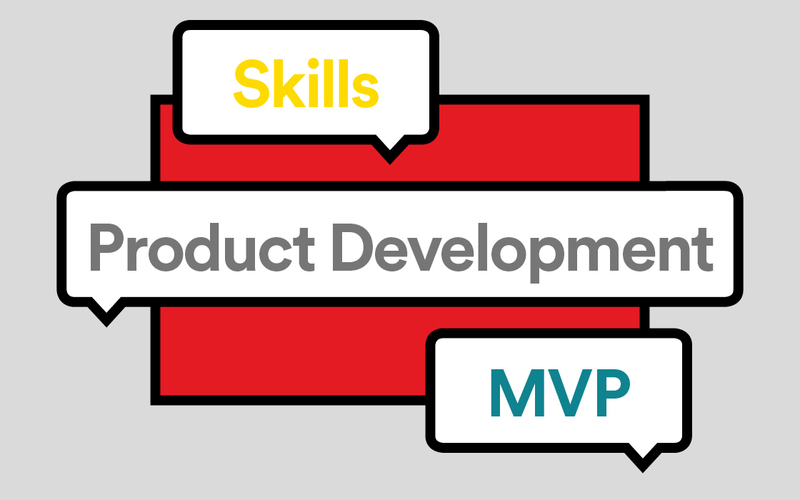 Gain exposure to all the basic elements and responsibilities of performing the role of a product manager within a digital company. Find out which of your ideas are most viable by learning how to test them quickly and efficiently.